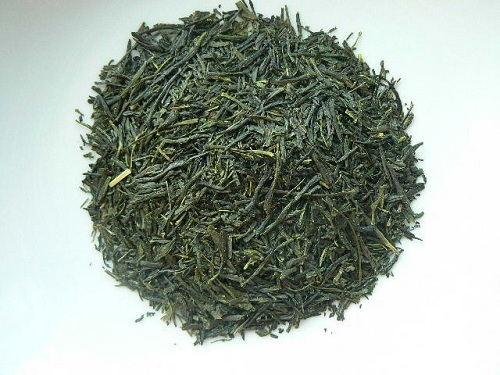 Known as “Precious Dew” or “Jade Dew,” this is the pampered, shade-grown green tea from Japan. Beautiful and aromatic, with exquisite taste. The tea is covered for 20 days during its growth, which gives it a distinct aroma. Japanese tea masters recommend brewing gyokuro at a lower temperature (125 – 140 degrees) for 90 seconds for best results. This steeping method causes the theanine and caffeine in the tea leaves to increase, while catechins (the source of bitterness in tea) decreases, giving rise to a sweet flavor. Our Japanese tea comes from the south of Japan, beyond the mountain range that separates it from the radioactive dangers of Fukushima’s nuclear disaster. We are confident that our tea is high quality and organically grown. Good tea costs a little more, but quality demands it!